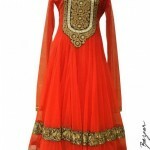 Meena Bazar is Pakistan’s famous fashion label that offer Saree’, Lehnga’s, Shawls, Shalwar Kameez for women. 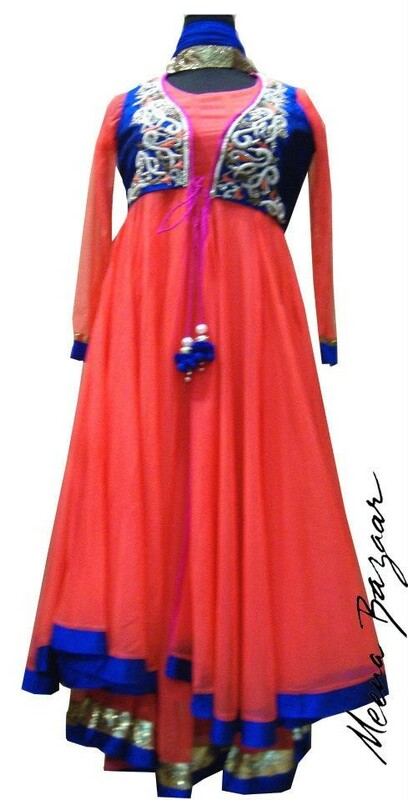 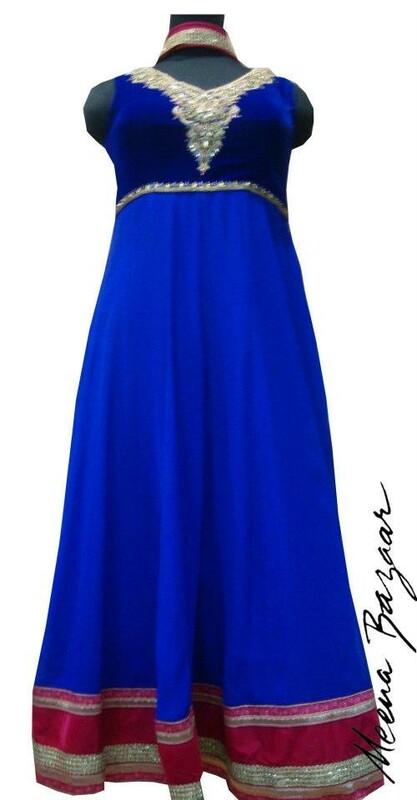 We have collected some latest Meena Bazar Stylish Party Anarkali Frocks 2013-14 Collection for women. 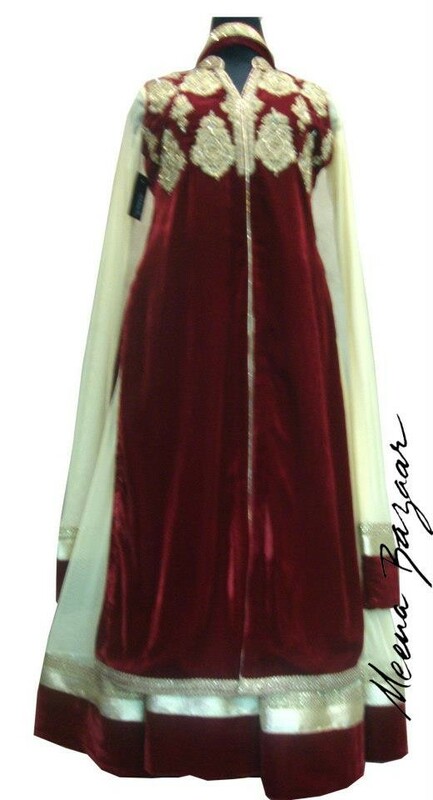 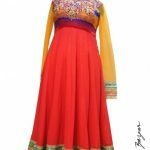 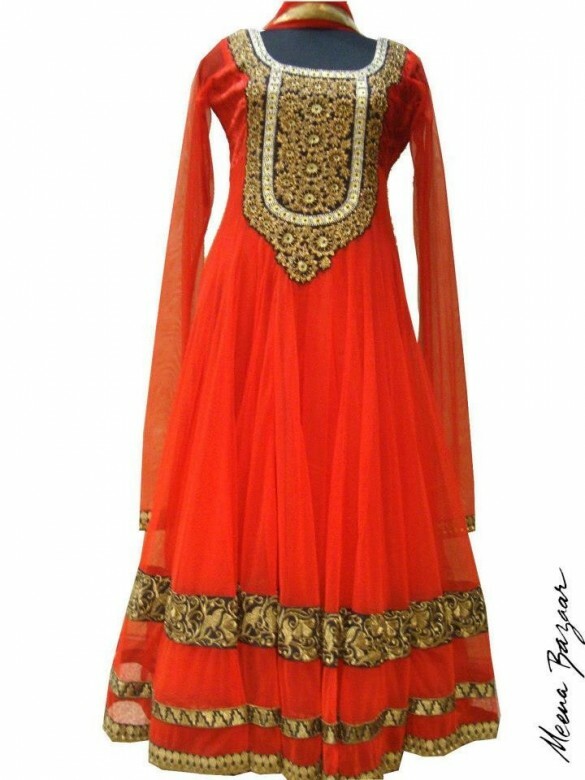 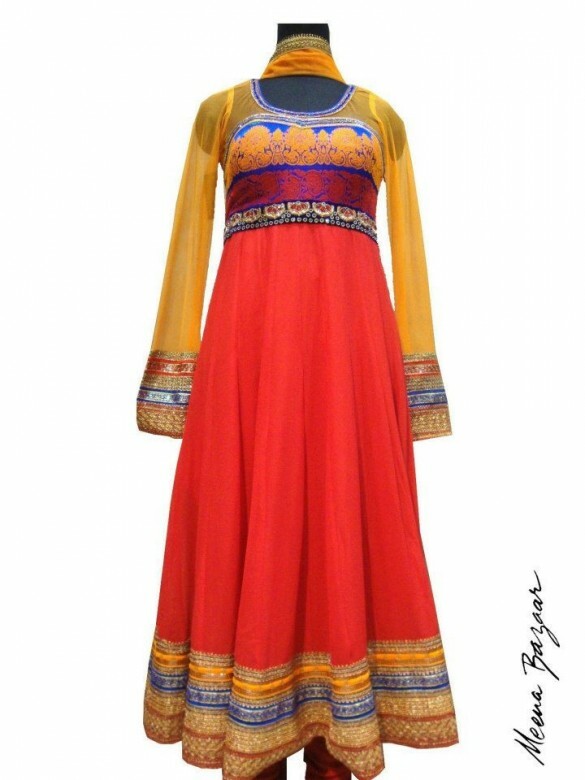 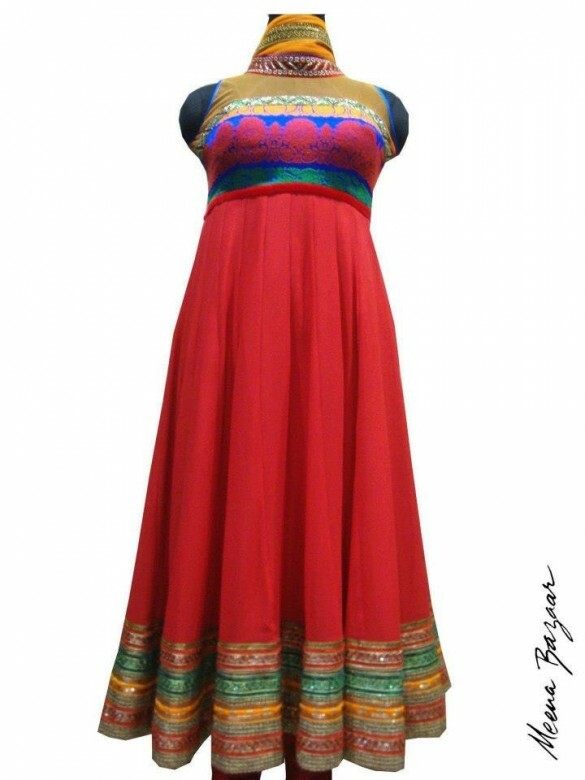 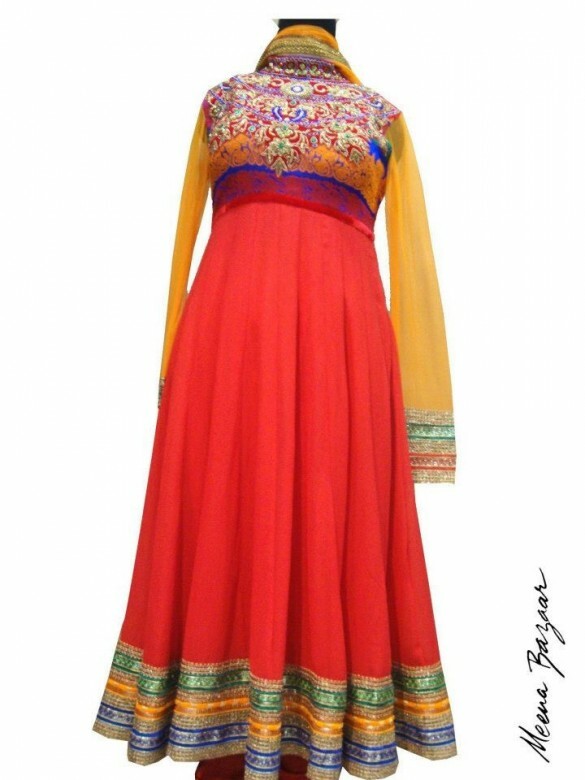 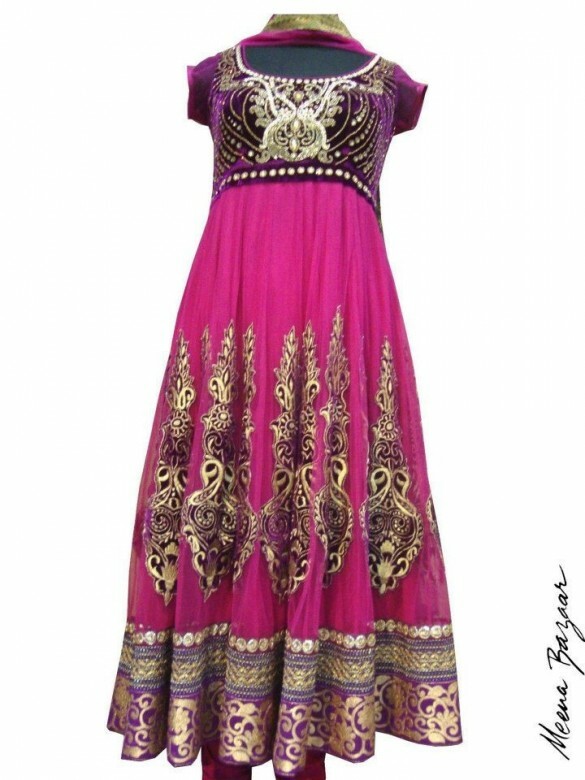 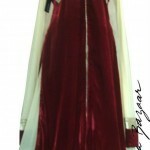 Theses Anarkali frocks can be used in wedding, eid, parties and as formal wear. 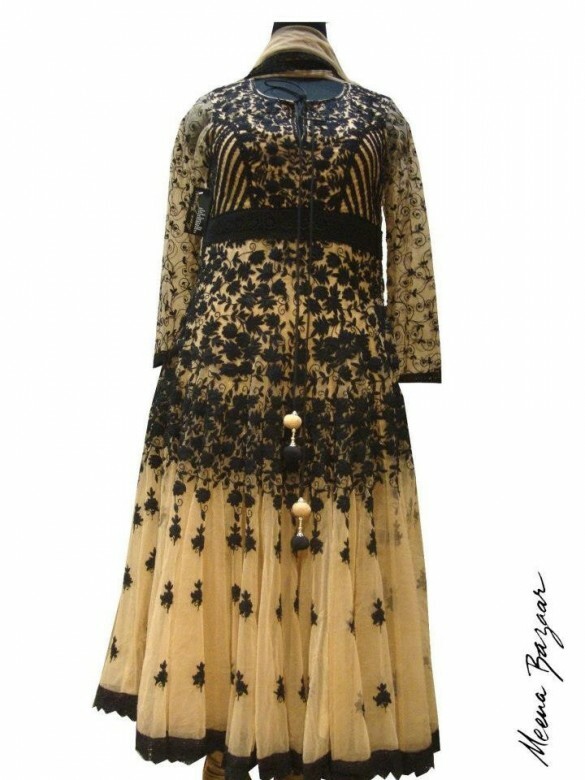 Anarkali Winter Suits 2013 By Meena Bazar are now available on the every store of the retail venture of of the brand which is especially designed for the women who love to wear glorious and glamorous dress designs.